Oh yes, oh yes, it is time for some coffee!! :) Some of these are hot coffee drinks, others are cold. Some have a little booze, others are safe to drink in the morning. There's caramel, mocha, maple, pumpkin, peppermint, and more! 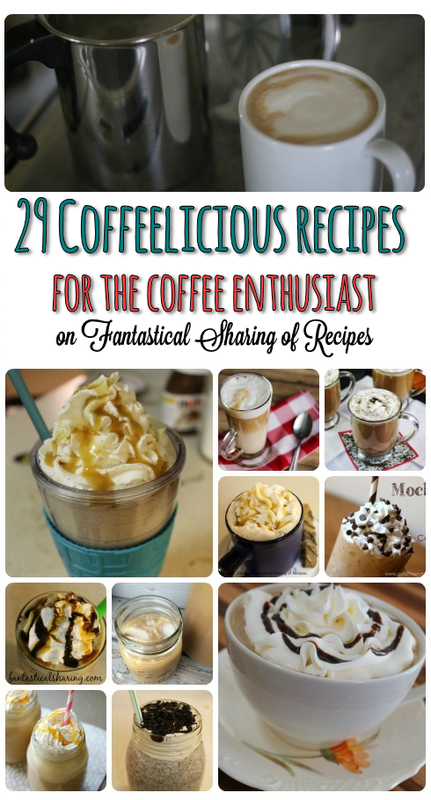 Find your next favorite coffee drink below!